American Punch stocks and supplies punches and dies for Omes Promaco™ ironworkers. 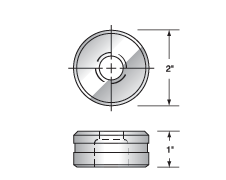 Fabricators around the world rely on American Punch’s in-house expertise and dedication to quickly manufacture and deliver the replacement punch and die sets they need for their Omes Promaco equipment. 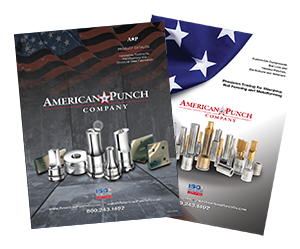 With a thorough understanding of their needs and expectations, American Punch also is able to customize ironworker punches and dies specific to any fabricator’s situation. 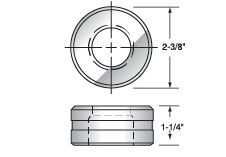 American Punch offers same-day shipping for stock punch die sets; non-stock punches and dies can ship the next day. Select an option below to request a quote for the Omes Promaco tooling you need – or call now to speak with a knowledgeable American Punch sale representative: 800.243.1492.